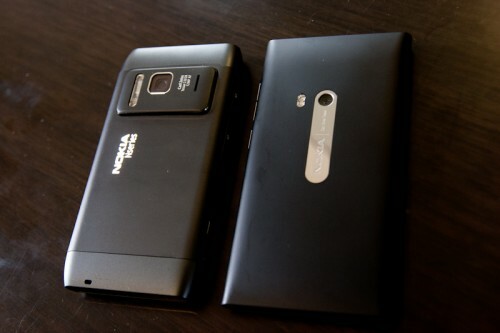 Jay Kim of ShootSpeak has compared the cameras of the Nokia N8 against the Nokia N9. Both with and without flash, in this indoor situation the N8 fared much better. N9’s is actually a lot worse than previous samples I’ve seen. This is a very limited set for now, and for better comparison (and fairer assessment) it would be more helpful seeing more pictures in more conditions. I’d expect such articles to appear soon as the N9 availability spreads. Whilst we’re here, I thought you guys might want to check out an article by Steve Litchfield comparing the specs of the Nokia N8’s one year old camera against the new iPhone 4S. The N9 isn’t in their roster. Thanks ukko for the tip!